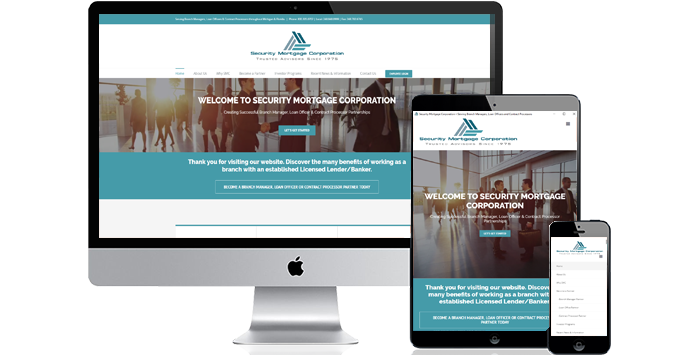 Security Mortgage Corporation has been in business for over 35 years, as a Broker, Lender and Mortgage Banker. We are proudly serving clients throughout Michigan and Florida. Security Mortgage’s longevity is a testament to its commitment to high standards, quality performance, its adaptability to be flexible, and its support to branch managers and employees.